It's about that time again: September, just two days from now, is Sickle Cell Awareness Month. 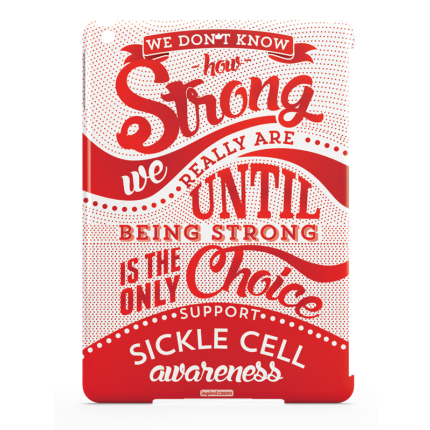 While we, along with a host of others, are committed to raising awareness 365 days of the year, Sickle Cell Awareness Month is a much-needed opportunity to heighten awareness among the general public and raise funds for ongoing research. 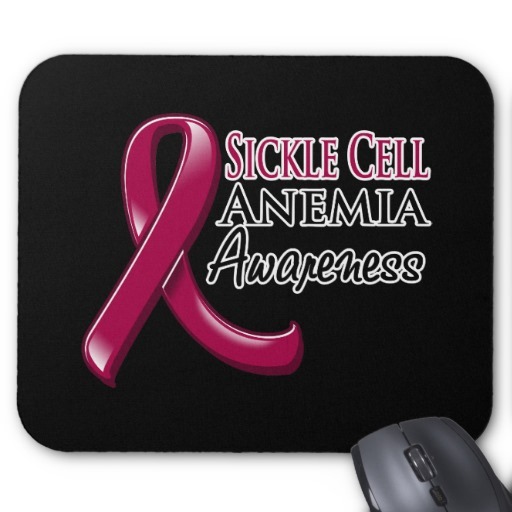 Make an effort to seek out information and resources relating to sickle cell. You can start here, with Xickle's blog. 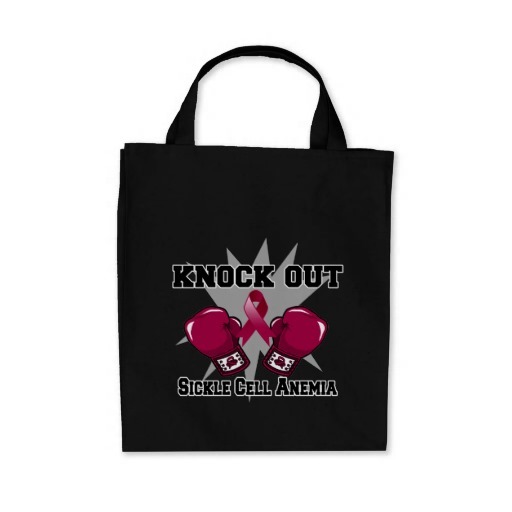 Other options include, the Sickle Cell Disease Association of America (SCDAA), the CDC, and the American Sickle Cell Anemia Association (ASCAA). 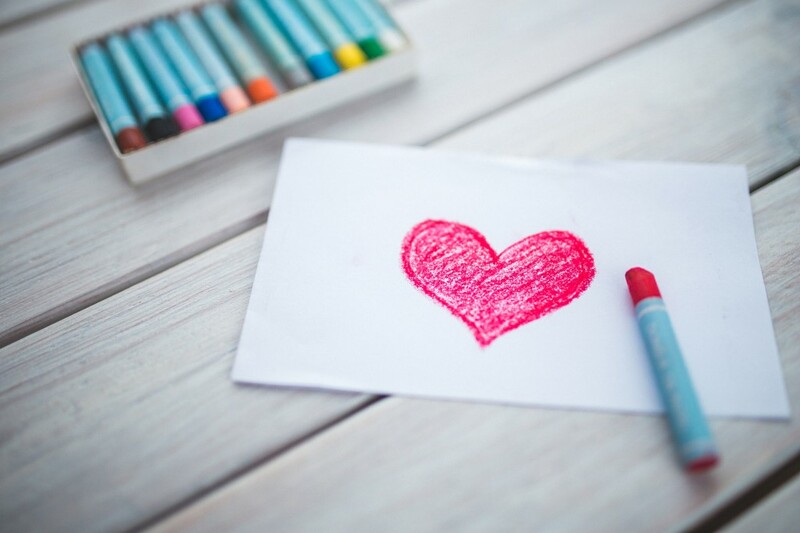 If you're able, contribute money to official programs that fund research initiatives in the study of SCD. In the United States, you can donate to the SCDAA, the ASCAA, the William E. Proudford Sickle Cell Fund, among others. In the U.K., the Sickle Cell Society is one organization that accepts donations. Check for the appropriate place to send donations where you live. Money isn't the only thing you can donate. Time and blood are also very necessary. Volunteer with local sickle cell outreach projects; or, give blood at the American Red Cross -- and be sure to designate your donation to a sickle cell warrior. 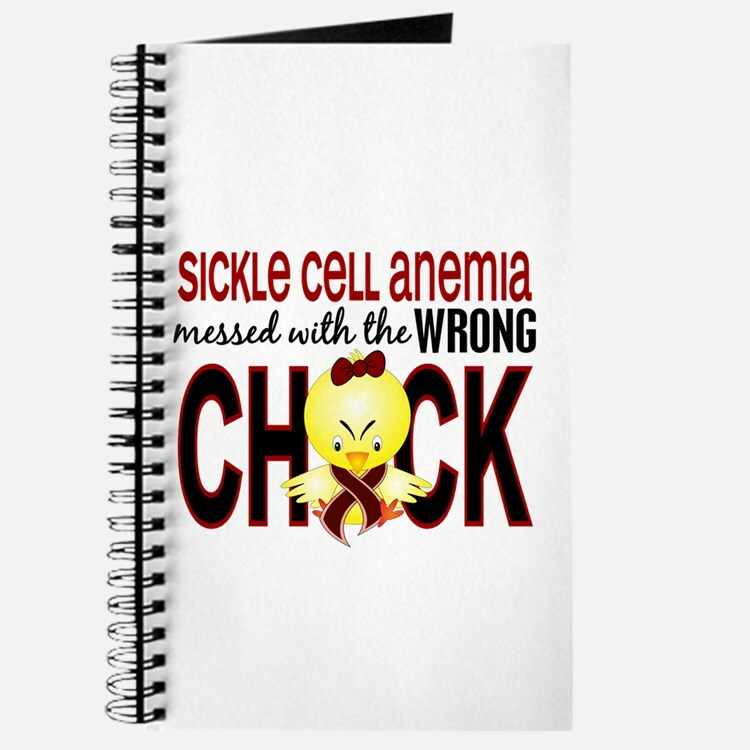 Once you've increased your own knowledge about sickle cell, don't keep it all to yourself. Share it with family and friends, post links to educational articles on social media, or partner with local churches, schools, and businesses to hold seminars and teach others in your community. If you're a sickle cell warrior yourself, you'll be able to help another learn coping skills and generally be an excellent support system. Since you'll understand what your mentee is going through, you can share stories of your own journey and how you've made it this far. Even if you don't have sickle cell, you can still mentor someone. If your mentee is a warrior, consider helping him or her plan for the future -- give assistance on college and scholarship applications, help with homework, or just take him or her on fun outings. Or, advise your mentee (warrior or not) on the various ways they can get involved in community advocacy. Got any more ideas on raising awareness in September? Share them in the comments below! There are podcasts for just about everything -- entrepreneurship, murder mysteries, financial planning, politics, we could go on and on. And although these web-based radio shows hit the scene more than 10 years ago and have surged in popularity, it's still difficult to find any that center around sickle cell. In fact, we were only able to find two: Axis Advocacy and WDC Radio (the latter of which, Xickle sponsored at one point). There were other clinical and general podcasts that had addressed the topic before, but no others with the sole mission of raising awareness of SCD. Will you stick with interviews each episode? Will there be more than one host? How long will each episode last, and how often will you upload new ones? 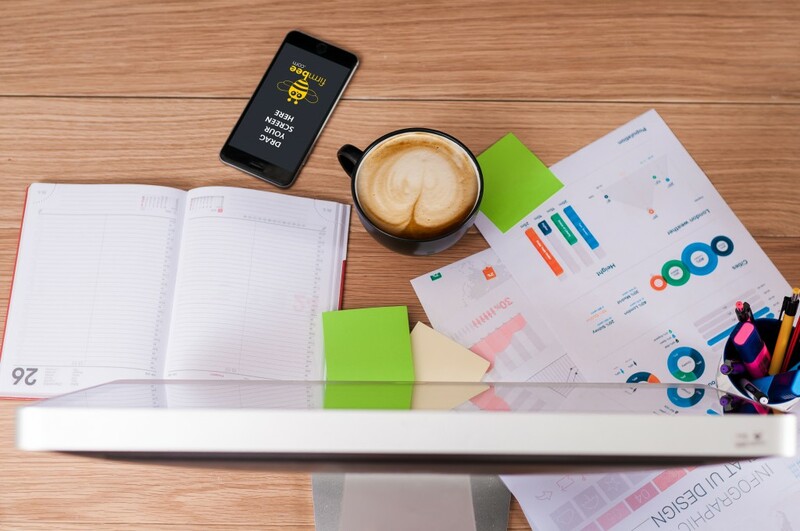 Create a plan for your podcast and keep these questions in mind. You may also want to create an editorial calendar for the first few episodes to get the ideas flowing. As with any product -- tangible or otherwise -- you'll need to develop a brand presence. First, determine what you'll name your show, and once you've done that, create a logo for it (or have a talented friend create one for you). The next step would be to write up an accompanying description for your podcast to make it easier for people to find it. To record a professional-sounding podcast, you'll need to upgrade that standard mic that's built in to your computer, and opt for one that will produce high-quality audio. You'll also need to invest in headphones, as well as production software. Production software helps not only with recording the episodes, but also with editing them into their final product. Once your first (and subsequent) episode is in the metaphorical can, be sure to add it to directories, such as iTunes, YouTube, and SoundCloud. Then, promote the mess out of it on social media to start building your audience. 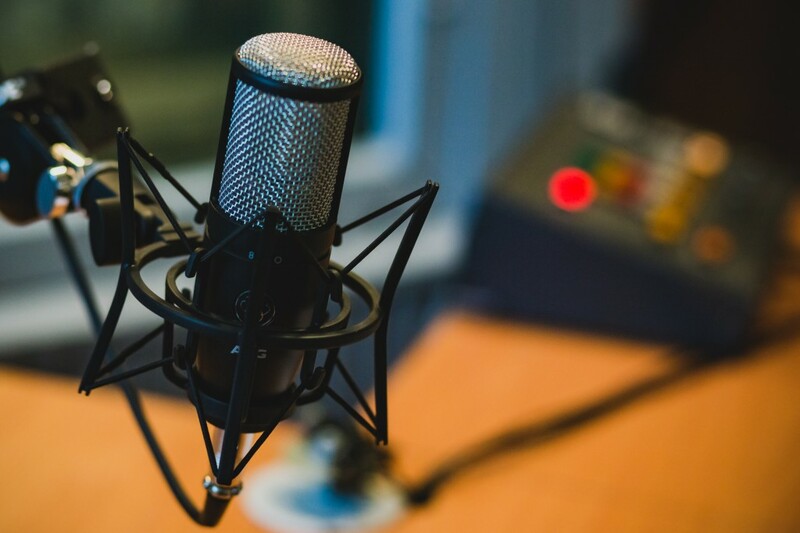 For a complete guide to launching and growing your podcast, check out Shopify's step-by-step handbook, here. 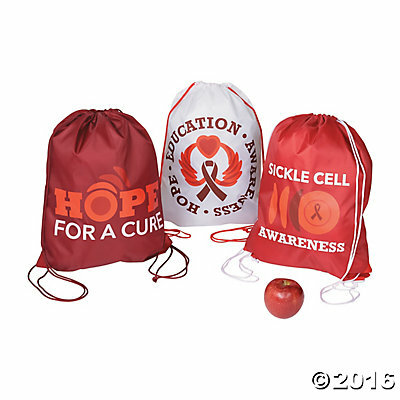 Not only will you head back to school with a haul of brand-new stuff, you'll also help spread the word about sickle cell to your students and classmates. Simply seeing your items may prompt others to ask about SCD, giving you an opportunity to explain what it actually is and how they can help. Did we miss any of your favorite items? Add them to the comments below! Ja'Kerria and J'Son Walker are 12-year-old twins from Georgia, and like all twins, they share a lot of the same things in life, including sickle cell disease. However, J'Son was diagnosed with a much more serious form of SCD, and as a result, has required much more significant treatment than his sister, according to an article about the twins written by the Ronald McDonald House Charities (RMHC). Throught their lives, J'Son has endured many health challenges, including an aneuyrysm back in 2010 that resulted in a 55-day coma, as reported by WALB News. During those times, however, the family has received much-needed assistance from RMHC and its network of chapters around the country that provide families of sick kids with places to stay, so that they can remain close to each other during treatment. And this month, RMHC had an even bigger blessing to bestow on J'Kerria, J'Son, and their family -- a trip to the Rio Olympics with the bonus opportunity of participating in the Opening Ceremony right alongside #TeamUSA! "The children are a part of the global McDonald's Olympic Kids Program, which celebrates the spirit of friendship -- a key message of the Olympic movement," states RMHC in their post. "McDonald's has sent children to the Olympic Games before, but this is the first year the children will participate in the Opening Ceremony of the Olympic Games." We can't think of a better way for these twins to celebrate life and friendship than together, as always. Read the full story about the Walker's here and here.